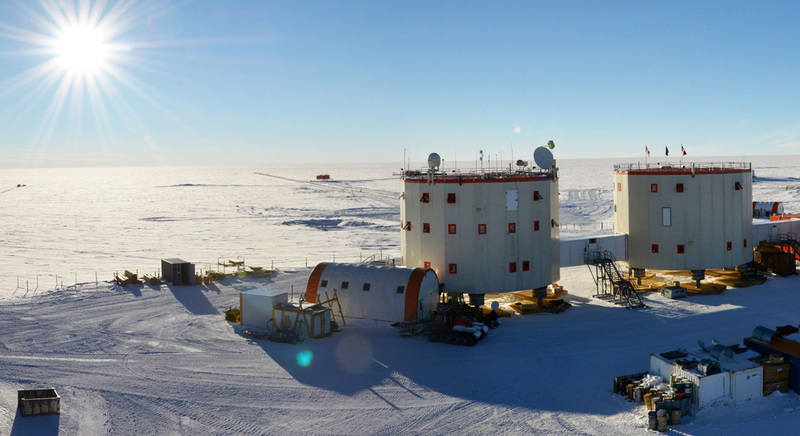 Novacavi recently applied its experience in engineering cables for extreme temperatures and environmental conditions in conceiving special low temperature power cables for Concordia Station, the permanent and all-year research station on the Antarctic Plateau. This French-Italian research facility located on one of the coldest places on Earth needed a customized cable solution securely operating under freezing conditions ranging from -85°C in Winter to -25°C in Summer. Novacavi has conceived 2 different multi core power cable configurations, one flexible in PFA and another flexible one in Silicone rubber to meet the extremely demanding low-temperature requirements of this Antarctic technical unit related activities.